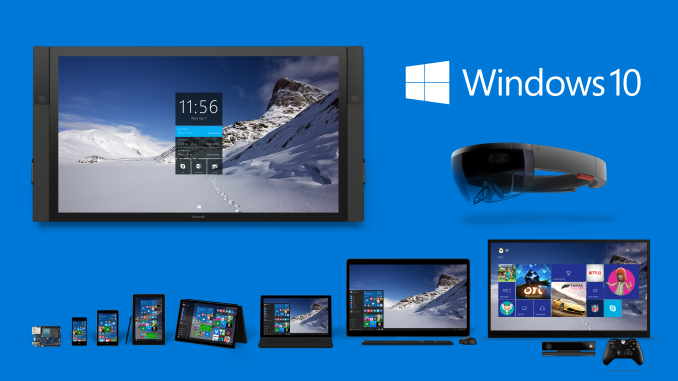 Windows 10 launched in July 2015, and on April 11, 2017, Microsoft released the third major update to their latest operating system. 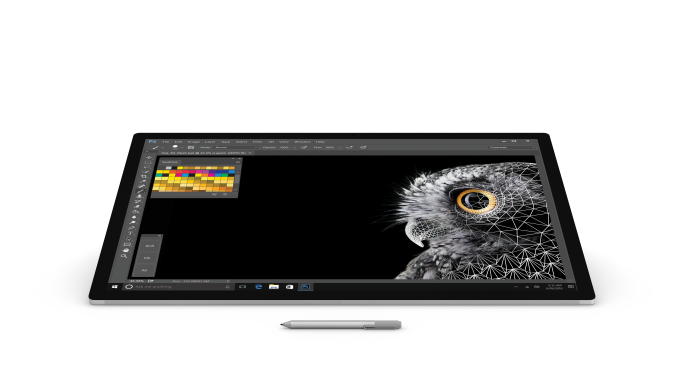 First announced in October with the Surface Studio, Microsoft has dubbed the latest update the Creators Update. 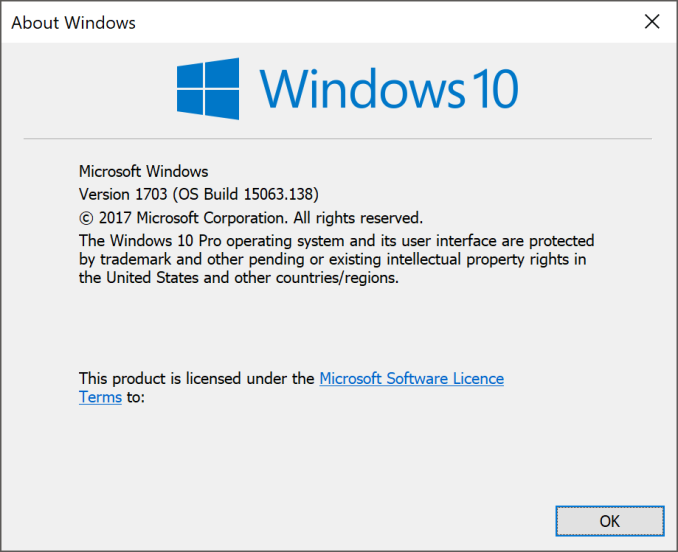 Officially it is Windows 10 version 1703, OS build 15063. Naming it the Creators Update seems to signal some future intentions, but the actual release is less creative than the hardware they announced with it, and feels a bit like the company really just didn’t want to call it Windows 10 SP1 R2. Compared to the last major update, named the Anniversary Update, this version has less big features, but does bring a few new things to the OS along with some more polish. With the new “Windows as a Service” model that came with Windows 10 in July 2015, more small updates seem like the proper method for servicing Windows, but Microsoft is definitely pulled between the consumer and business groups that they serve. Consumers want more features, and sooner, but business needs to test everything before rolling it out. They must walk this tightrope between the two groups, and it’s not clear that they have struck the right balance yet. With this update coming early in 2017, and an announcement of another event in New York City in early May, it does seem like there will be a second update later this year too. Throughout it all, they have kept their successful Windows Insider program running, and they are now citing over 10 million people in the Insider Program. This feedback driven change has been very successful, even if certain features which have been highly requested still haven’t seen their introduction yet. The number of builds being released has ramped up significantly from when the program first started, and now it is not uncommon to see several builds released in a week. The overall quality of some of those builds has degraded though, so people running in the Fast Ring carry much more risk than before, but there are less risky rings to be in as well. Microsoft has also opened up the Insider Program to business as well, since they are going to need to stay on top of the changes. Windows 10 is going to keep evolving for the foreseeable future, with regular updates being first tested with the Insider Preview program, and then rolled out to the general public. With almost two years of Windows 10 behind us, we can take a look at what’s improved, what needs work, and where Microsoft can go from here. I did clean install of the W10 x64 Pro with Creators update this week and I must say that the game mode is a complete garbage (at least in my case). All my games were stuttering horribly at well over 100FPS, so I checked frame times and there were huge spikes from 6ms-8ms when it was running smooth to suddenly crazy 100ms-600ms spike about every 5s. After I disabled Game Mode, Game Bar and Game DVR then everything went nice and smooth. Exactly. I'm pretty sure this really has to do with the Game Bar/DVR rendering in some games. Running an i5-6200u- with Game Bar/Game Mode enabled my fps in games like Counter-Strike GO and War Thunder was on average a good 4-5 fps lower and frame drops were much more noticeable. I think there have been a few reports of random issues like this, as well as it hampering ratehr than improving performance. I get the impression that game mode was designed for low-spec machines that have a lot of bloatware etc installed, not for fresh install high-end gaming machines that are configured specifically for gaming. Well, is my face red...ish.